Ahmadinejad won’t be deprived of victory in the Iranian election, as the gap between him and his rival is significant, says Anton Khlopkov, director of the Centre for Energy and Security Studies. 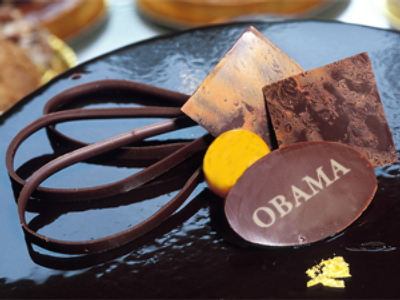 Obama cake? That takes the biscuit!